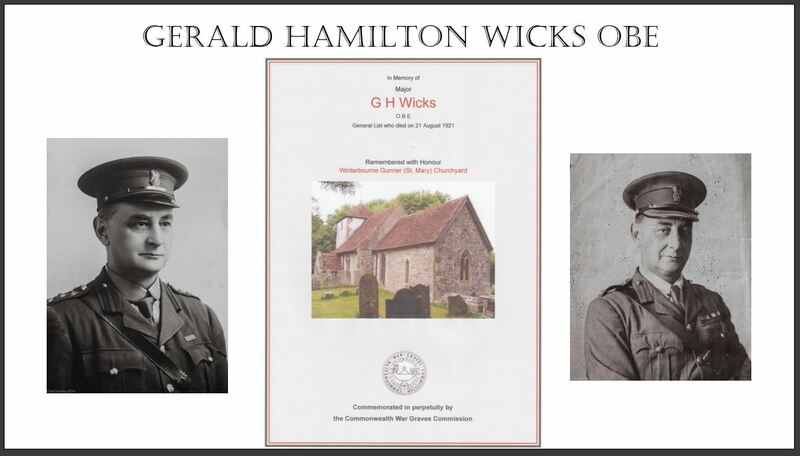 In August 2018 we received our Commonwealth War Grave plaque to guide visitors to the grave of Maj G H Wicks OBE, who died in August 1921. A brief biography of him is attached. We have had visits by relatives from the UK and Brazil. 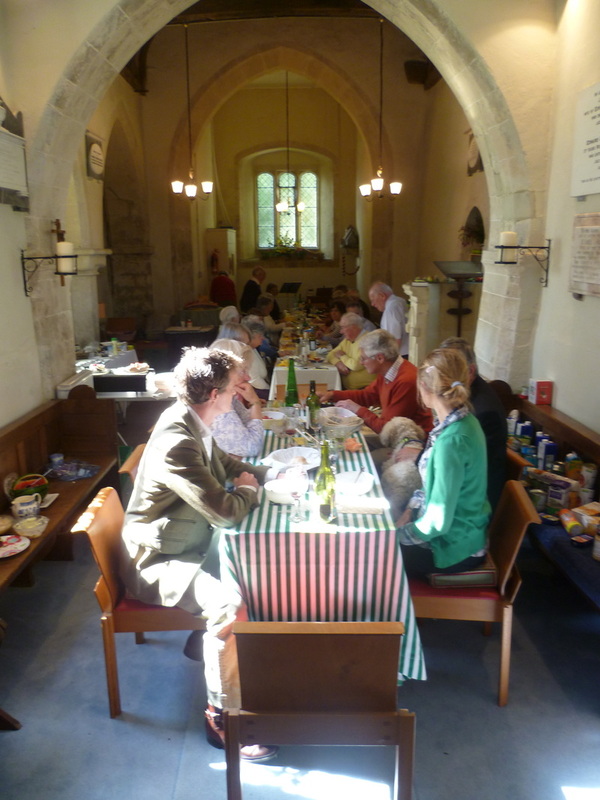 In late September 2015 the congregation of St Mary’s celebrated their Harvest Festival with a Service that was followed by a Harvest Lunch. 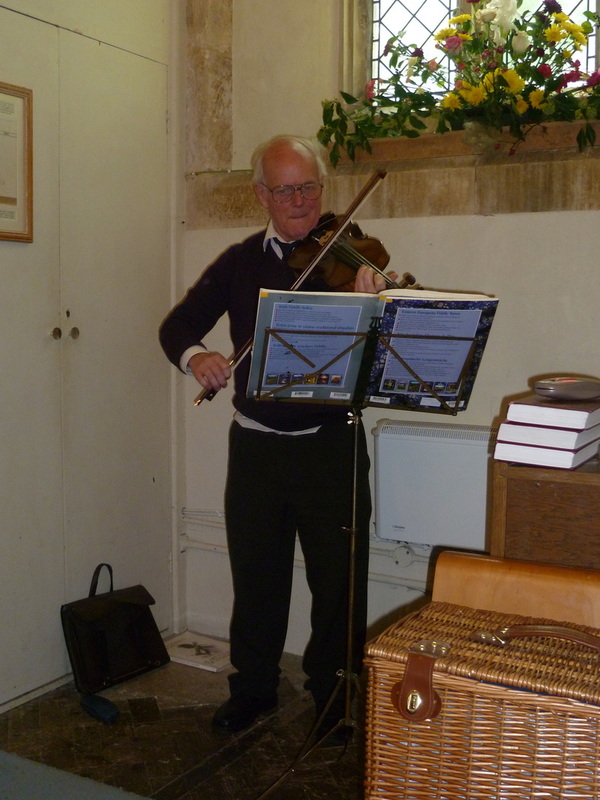 Apart from a wonderful collection of necessary food and practical items for distribution by the Trussell Trust and other charities, the church was decorated in Harvest themes (though truth and fact collided when the sheaf of corn was attacked by mice before entering the church!) 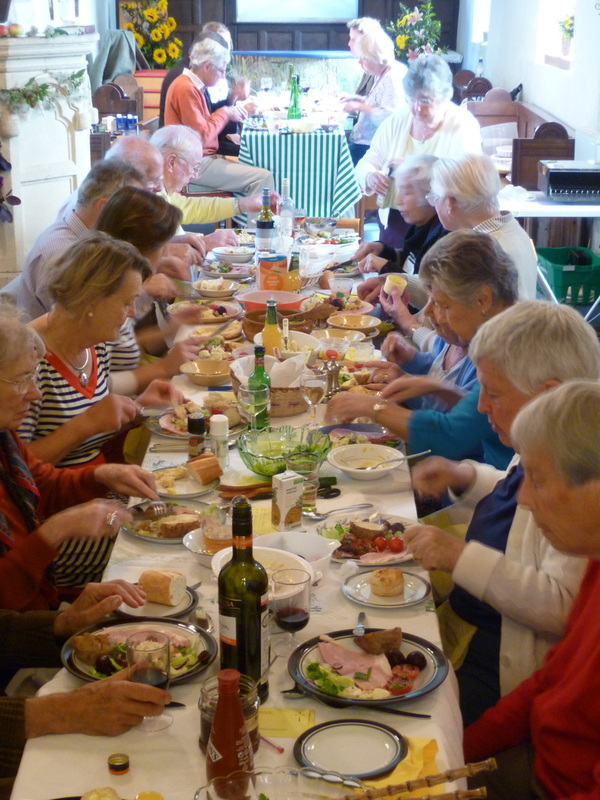 and provided the lovely, friendly backdrop to a lunch for 24 family and friends.